Go Bruins! 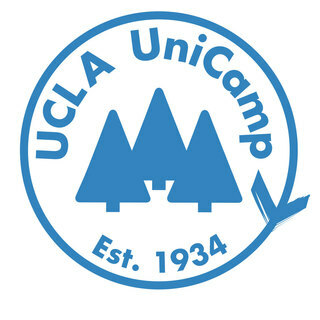 And Go UCLA UniCamp. We're glad to support such a worthy cause! Can't make it, but have a blast! Thanks and love to the gala.